$5 Friday | Spend the Night with a Good Book! 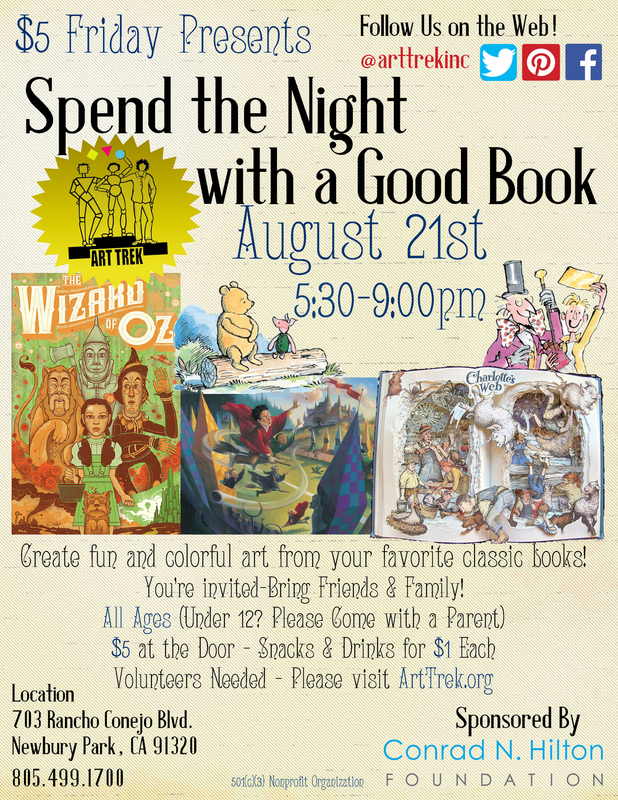 Create art inspired by your favorite classic books at our next $5 Friday! Posted on August 11, 2015 by Cordelia Miller and tagged Art Trek $5 Friday Spend the Night with a Good Book.